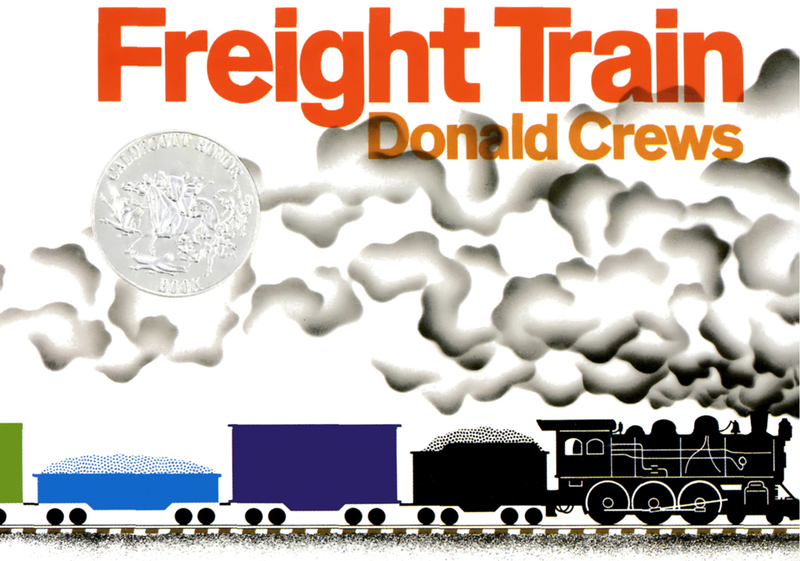 The Freight Train iPhone/iPad Game is based off of the top selling book by Donald Crews. This children’s game has interactive elements and mini games inside of the game as a whole. With matching and interactive elements making this game more interesting while also telling the story. This kids game with keep your children coming back to play this game over and over. Media Elements LLC built the “Freight Train” iPhone/iPad game prototype in Flash and then helped with the integration into the iPhone/iPad version of the game. We did the creation and modification of artwork and development. The game was then converted to be played on the iPhone/iPad. To download the game and play it on your iPhone please visit the website below. Click Here to download the Freight Train game for the iPhone/iPad.